Good morning polished world! How are you all today? I'm exhausted and the weather is freezing. I need a vacation to a warm beach! Alas, that's not happening, so I will sit around some neon polishes and pretend that it is summer time. 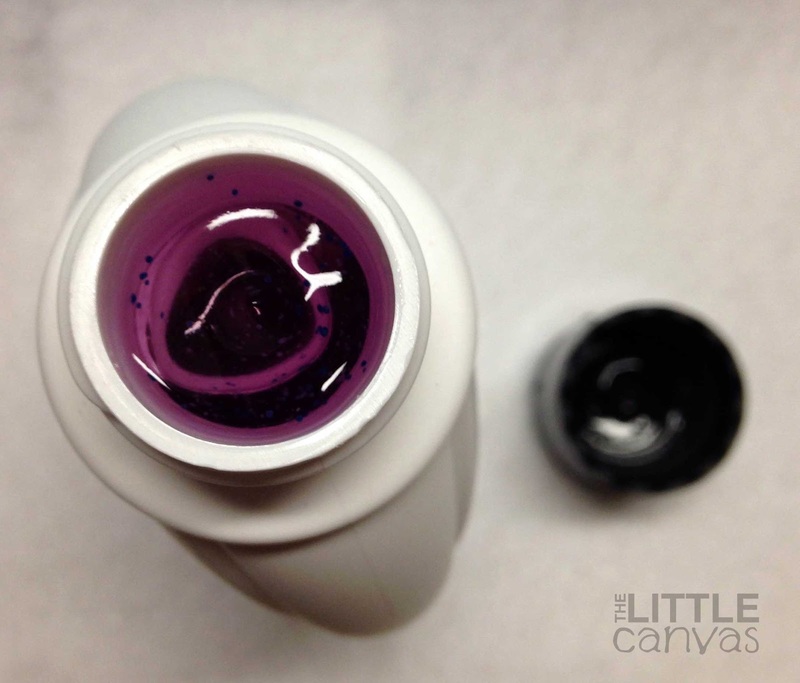 Today I'm bringing you a review of a new nail polish remover! 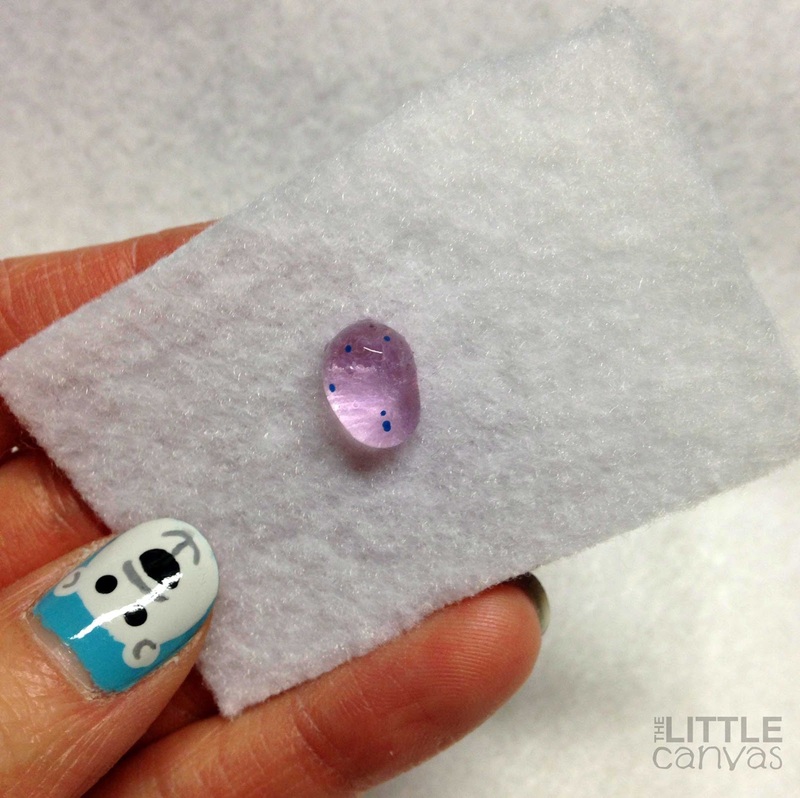 Back in December, I was contacted by Liz from Vi-Jon asking if I was interested in reviewing a new delivery system for removing Glitter Nail Polish. If you haven't heard of Vi-Jon, they are the largest manufacturer of Private Label Personal Care, Health, & Hygiene and they produce over 85% of all polish removers which are sold in the US. That's a huge amount of remover, so odds are, the remover you're using is manufactured by them! I said yes because I was very intriqued. If you know me, you know I hate removing glitter polish. I avoid it at all costs because I'm not a fan of the foil method. I want to apply a remover and get the polish off right away. This new delivery system which Vi-Jon has created is a gel solution instead of your normal liquid. This solution contains essential oils which will sooth the nail instead of damaging it like harsh acetone. 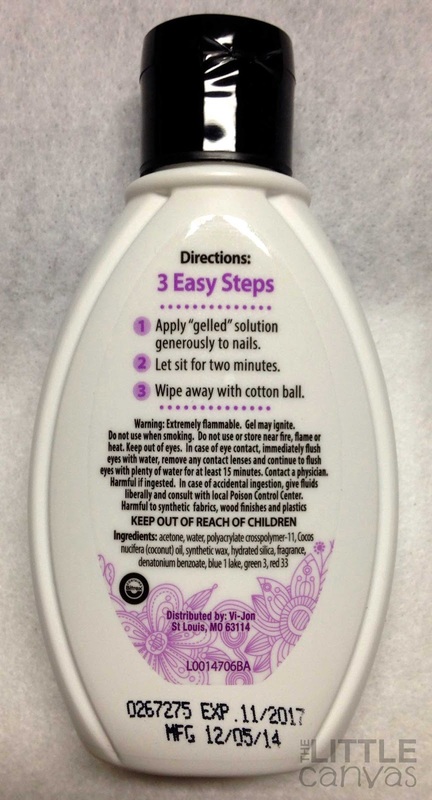 As you saw above, the remover comes in a 4 ounce squeeze bottle. 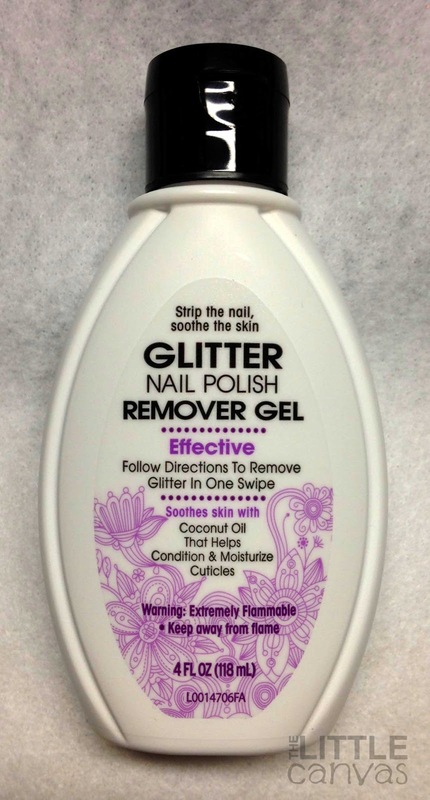 On the front it says to Follow the Directions to Remove Glitter in One Swipe, which made me really excited to try. On the back there are the easy directions. First is to apply the "gelled" solution generously to the nails. Then you let it sit for two minutes. After it has sat for two minutes, you are to remove it with a cotton ball. Easy peasy! Time to try it out! 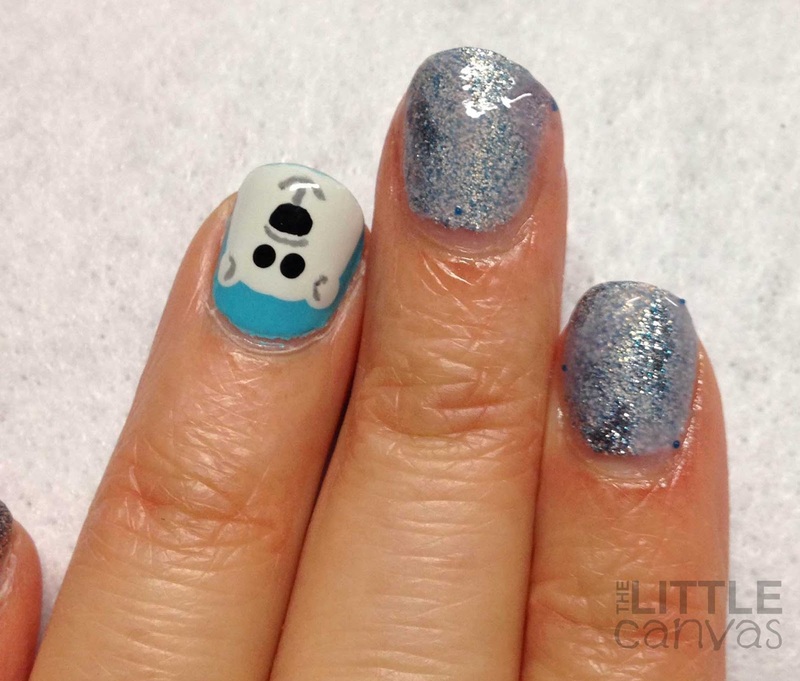 The glittery manicure I was testing the product out on was my polar bear manicure. The glitter I used in this mani was FingerPaints Ho Ho Happy Holidays from the Winter Wishes collection. It is a fine microglitter which in one coat can be used as a sparse topper, but in two to three coats, it is a full coverage glitter. In my world, I only use this type of glitter for an accent because it never comes off easy. I tried on my right hand to remove it using regular remover, and I had no luck. I opened the cap, and sure enough it is a gelled solution! It's consistency reminds me of hand sanitizer, especially with the little microbeads. The smell is quite nice! It's not at all overwhelming like my Beauty Secrets remover from Sally Beauty. That stuff gives me a migraine. This I can see myself using over and over again just because the smell is decent. I squeezed some out on a piece of felt. A friend of mine told me to use felt to remove polish as it is cheaper and more effective. I tried it and ever since I haven't gone back to cotton balls. Anywho, as you can see, it is clearly a gelled solution with blue microbeads. I applied it to one of my nails using the felt, but it didn't really work so I squeezed some out on my finger and applied it that way which gave me better and more complete coverage. After two minutes, I took some felt and rubbed the remover off. 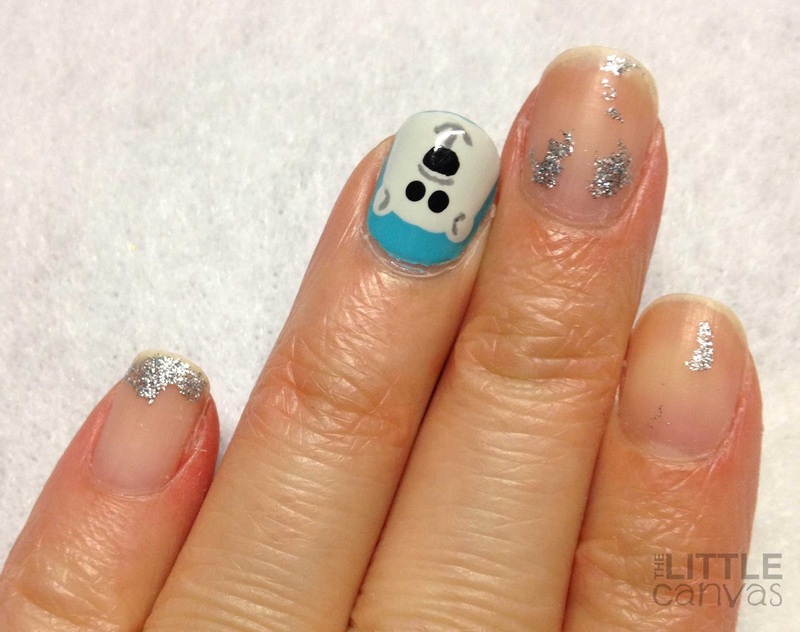 I rubbed the nail a few times with the felt and it left behind a little bit of glitter. I'm not sure why the pinkie had the most glitter left behind, maybe I didn't leave it on as long? Who knows. 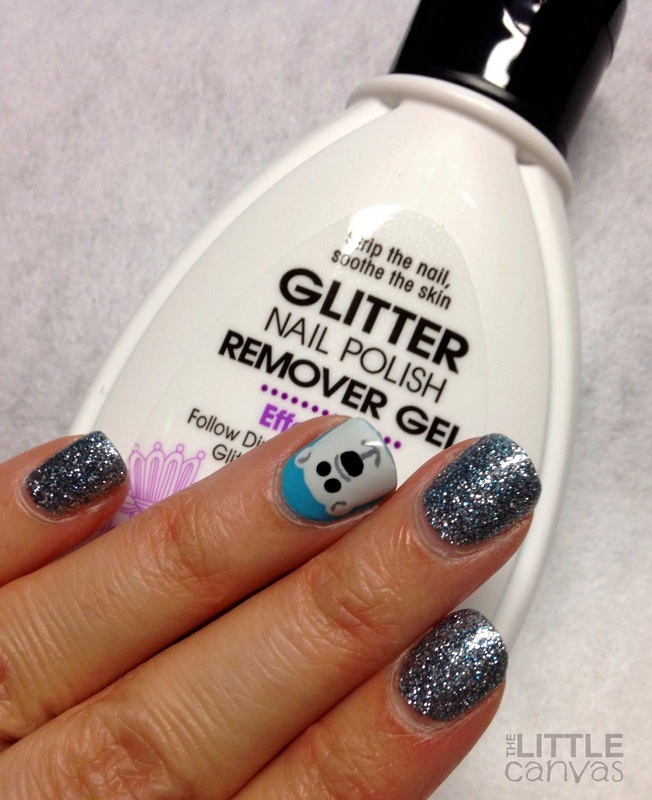 I then took some regular remover and swiped literally once over the nail and all the glitter that was left behind came right off. For having three coats of microglitter on, I think the remover did a great job. I honestly thought it was going to leave more of the glitter behind, so I'm rather pleased with this outcome. I was especially pleased that the leftover came off so quickly too! I think the gel solution loosened it all up! Overall, I think this is a great product and worth getting. I think I may start using more glitter!! Do you think this is a product you will try? Do you hate removing glitter as much as I do? The product is currently for sale at Wal-Mart for $2.97. January Nail Artist of the Month: Seasonails! Twinsie Tuesday: Inspired by Shoes!